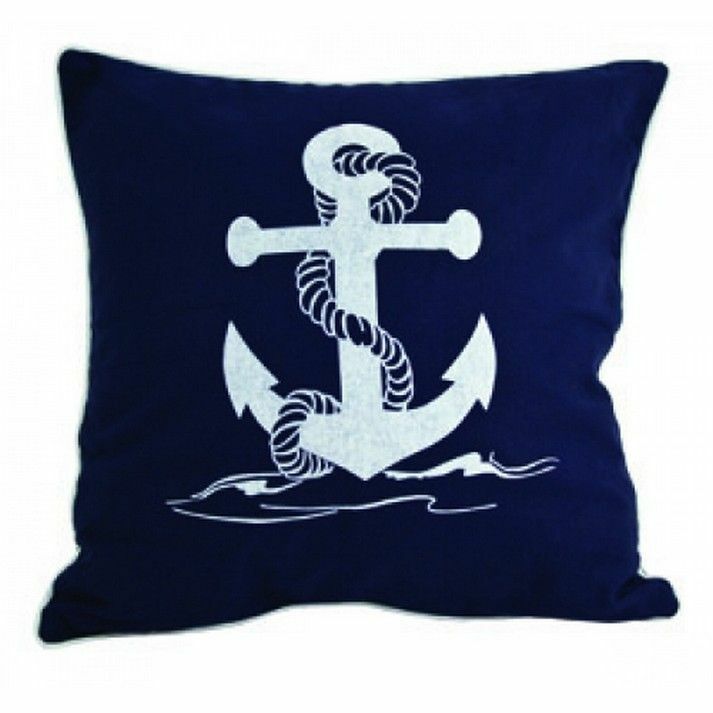 Navy Blue and White Anchor Pillow 15"
This charming Navy Blue and White Anchor Pillow 15" combines the atmosphere of the sea along with the decorative anchor stitched into the front of our pillow. To round out the nautical aesthetic of this pillow, we have wrapped a white rope around the edge of the pillow to further accent this this decorative throw pillow. 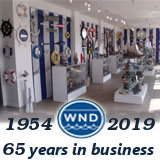 Place this nautical theme pillow in your home to show guests your affinity for nautical decoration.